The Sessions or SEs are an important step in the development of Yamaha's range they are the precursors to the Pacifica range first appearing in 1985 and ending at the end of that decade before the first appearance of the Pacificas in 1990. These guitars on launch were priced in the region of 60,000 yen in Japan which is about 350gbp, compare that with the cheapest SA of the time at around 110,000 yen and you can see that these are aimed at the budget market but still have that Yamaha quality. A wider range was launched in the UK with some higher quality models. 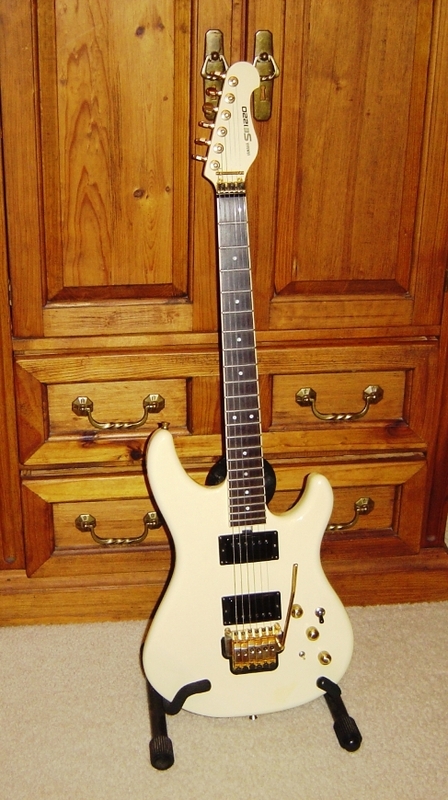 Although these guitars are shown in the archives as launched in 1985 we know form owners, serial numbers etc that the 700s were available as early as January 1984. 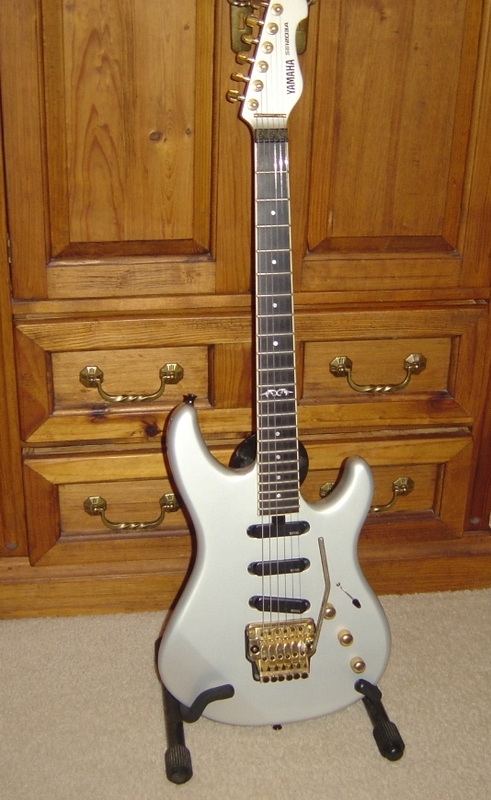 These guitars first appeared in the 1985 catalogues. They appeared in the winter of 1985 newcomers catalogue (Japanese) three models all priced at 60,000 yen. These were the Session 503, 512 and 520. In the English catalogue for 1985 many more models are available these are SE 200, 300, 450,700E, 700M, 700 HE and the 700 HM in the last four models the M is a maple fingerboard and the E an ebony one. The Japanese however never produced a lower range model than the 500 for the domestic market, just the higher range models. There were however many lower range models available in the west. This is Yamaha so rules are guides and exceptions will be found. The model designations of SEs follow the following rules. All start with SE, Session or Session ii these are broadly interchangeable and other than Session ii came after Session indicate nothing although Session tends to be used in Japan and SE in the West. All have 3 or 4 numbers and some will have some letters. The first of the 3 numbers, or the first 2 of a four number model number indicates the grade the higher the number the better the grade. The third number indicates the number of single coils, sometimes it is not obvious looking at the guitar whether you are looking at a humbucker or 2 single coils in the same mounting. J No idea anyone help? Nato also known as Eastern Mahogany and Bubinga (or Buvinga) known as African Rosewood are often used by Yamaha so where Mahogany and Rosewood appear in the specs there is a fair chance it is Nato and Bubinga.